The Apple Watch is the 'clear market leader,' too. Among the all-important 18-34 year old age demographic, almost one quarter of U.S. adults reportedly own a smartwatch. 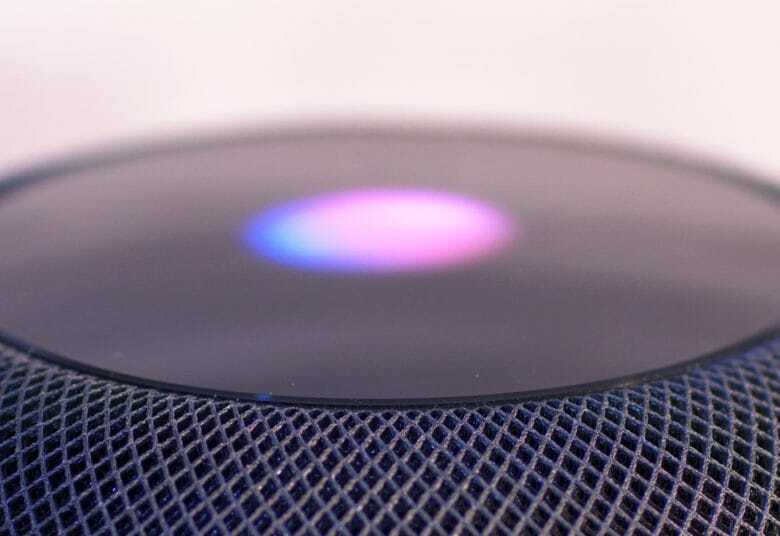 And the Apple Watch is likely to be the device they own. 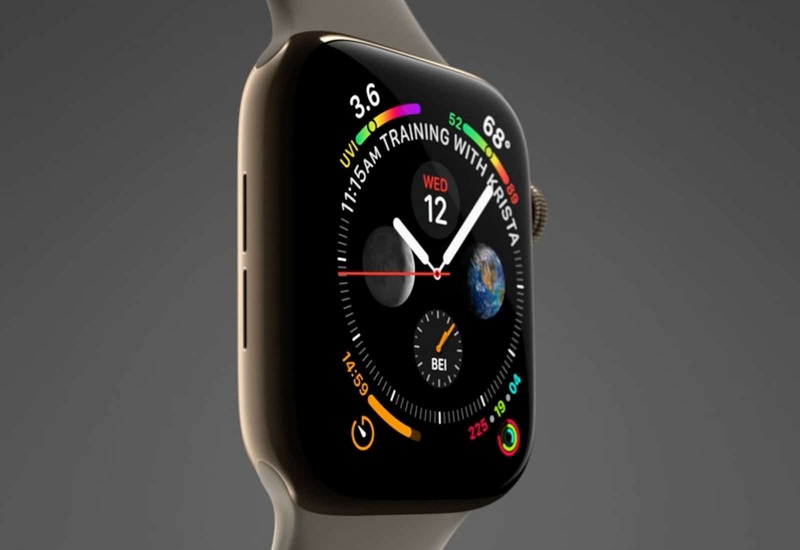 According to The NPD Group, U.S. smartwatch unit sales increased 61 percent during the 12-month period concluding in November 2018. The amount of money raked in was also, unsurprisingly, up — by almost $5 billion. There’s good news and bad news for Apple. 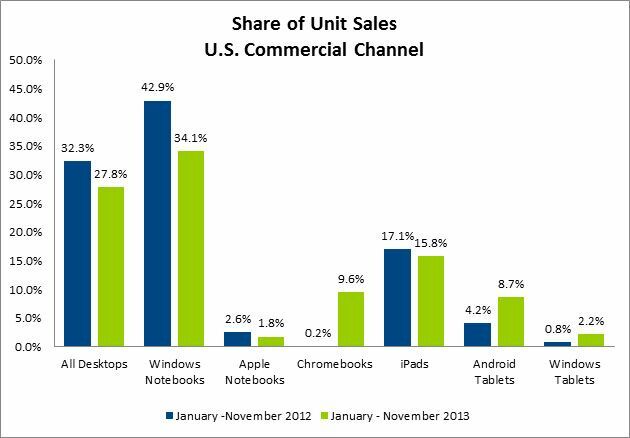 The good news is that the Cupertino-based company sells more tablets in America than anyone. The bad news is that Apple is selling less iPads proportionate to the total share of tablet sales than a year ago… and Mac sales are also going down. For the past two years it’s seemed that the Mac was invulnerable to the sudden drop in PC sales that have plagued other OEMs, but things aren’t looking too rosy for the Mac anymore either. 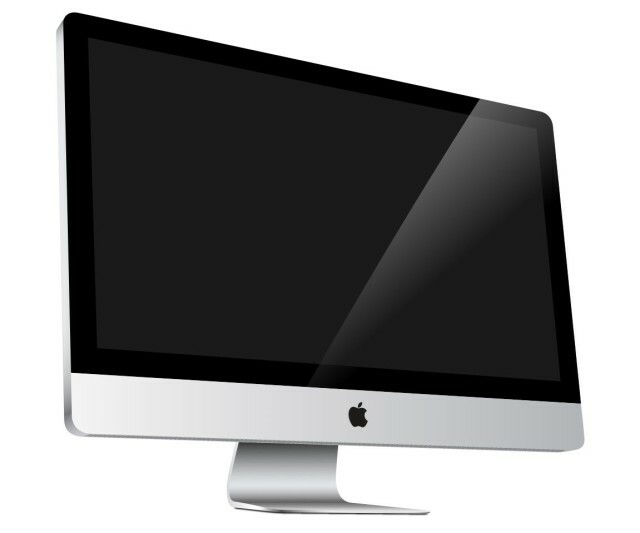 A new study from NPD Group found that Mac sales were flat year-over-year during July, and if things keep going at this rate, Apple’s domestic Mac sales will be down 5% year over year for the September quarter. 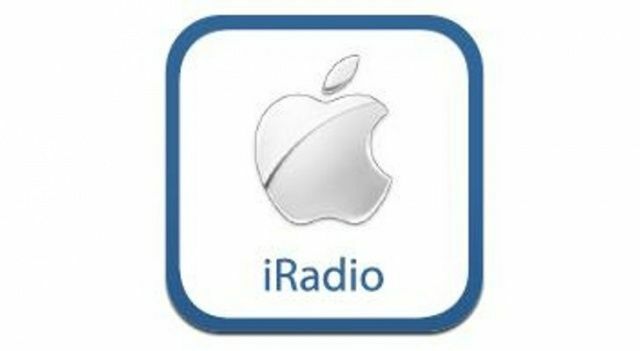 Have you ever wondered: if Apple makes billions of dollars off of music downloads, why are they supposedly planning on launching their own music streaming service, iRadio, later this year? Wouldn’t such a service actually lead to less downloads? It’s a good question, and there’s a good answer. Awhile back it was reported that the iTunes Store is one of the biggest media companies in the world. The iTunes Store generated $8.5 billion in revenue last year, which is more than many of America’s top media companies combined. Apple has been the tech industry’s pioneer for abandoning physical media, and iTunes is a testament to the success of digital downloads. 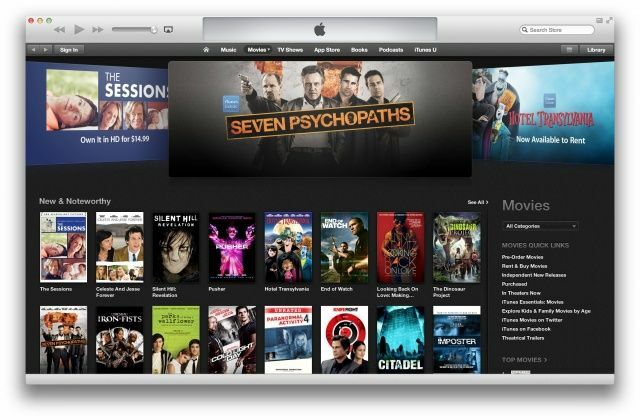 According to a new report from the NPD Group, iTunes dominates its competitors in terms of online video on demand. The NPD Group reported today that the use of digital tablets like the iPad has more than doubled across the globe this year. According to surveys of approximately 14,000 TV owners across 14 different regions worldwide, the research group found that a whopping 10 percent of those surveyed reported using their iPad or other tablet to watch video. This is up from about four percent of the same population surveyed a year ago. 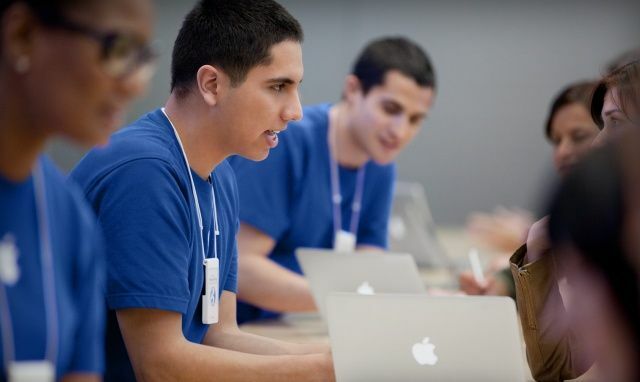 First came the consumer wave of tablet users, now it’s the turn of small business. 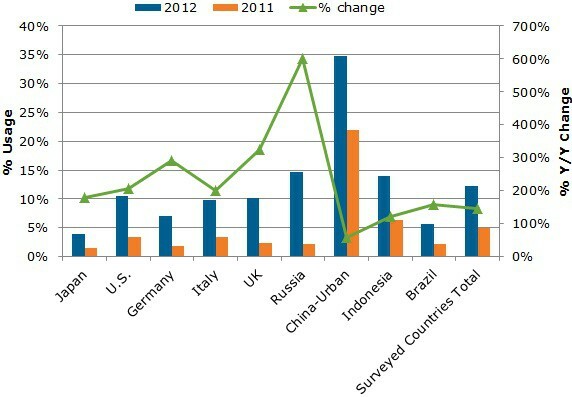 Almost 75 percent of small businesses plan to mark 2012 with a tablet — odds on an iPad. 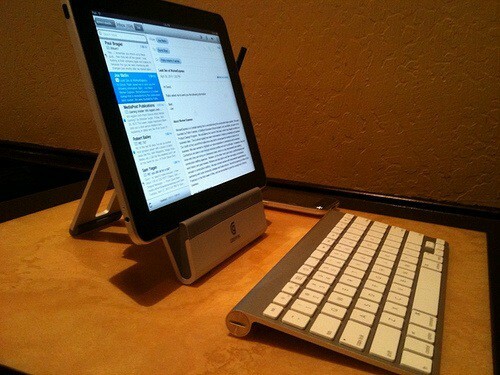 “The iPad, just in the consumer market, is synonymous for ‘tablet’ in the business market,” new research finds. 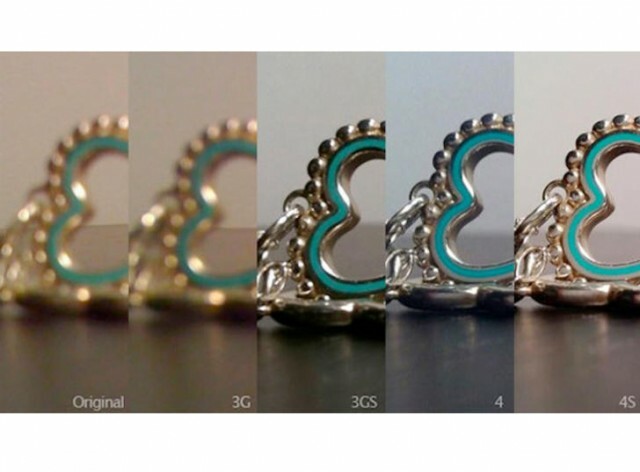 The quality evolution of iPhone photography. Remember how digital cameras did in film? That progression appears now to be in its second-generation as the iPhone and other smartphones seem destined to do away with the ubiquitous point-and-shoot digital camera. A new report finds phones take a third of all photos as phone-based photo quality dramatically increases.